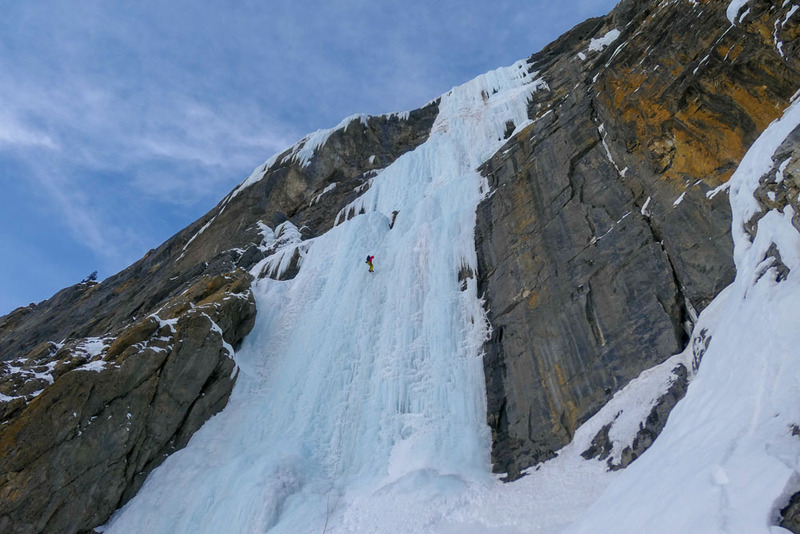 After a very poor Scottish Winter on the weather front, Scarpa athlete Greg Boswell took himself to Canada for his fourth trip of the Canadian Rockies. 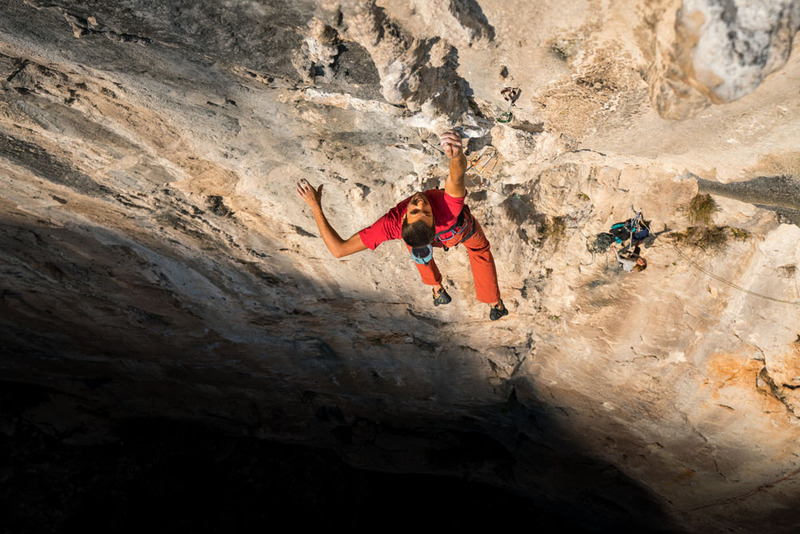 We caught up with Scarpa athlete Jacob cook after his very successful climbing trip to Mexico at the beginning of the year. It was a busy trip and he made sure he got lots of climbing in. 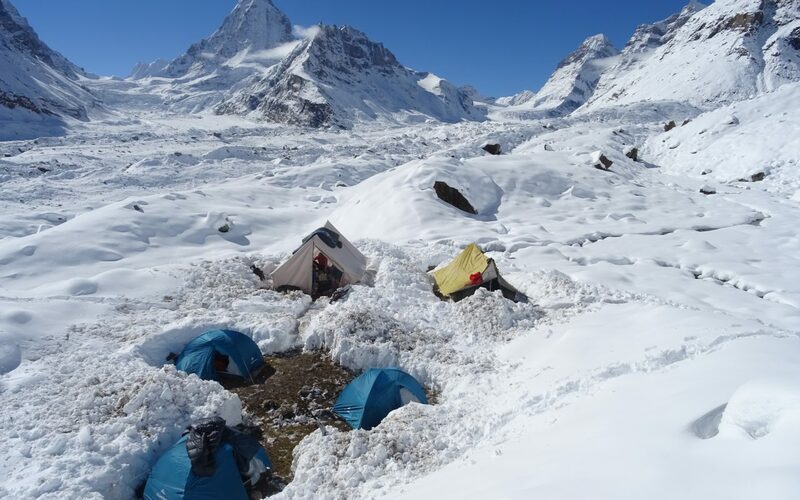 Read his account of the adventure that made him remember why he loves the sport. This year’s CWIF festival, held in Sheffield, was once again a great competition to attend and be a part of. 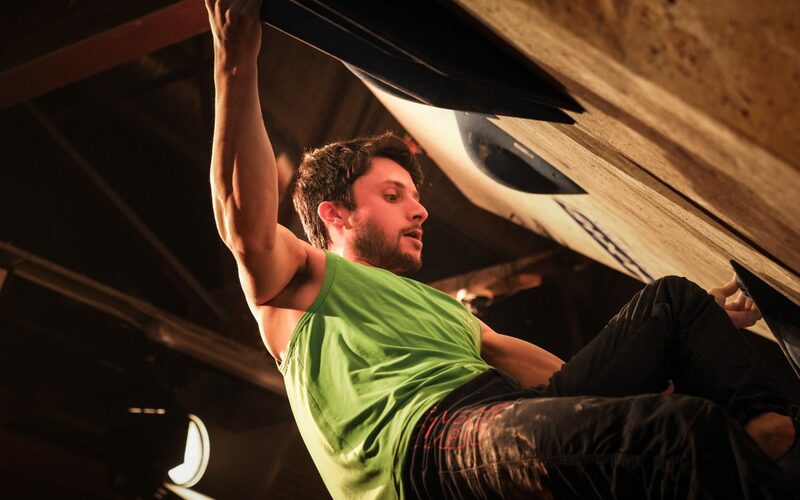 This year’s event saw Scarpa UK athlete Nathan Phillips take the men’s title. 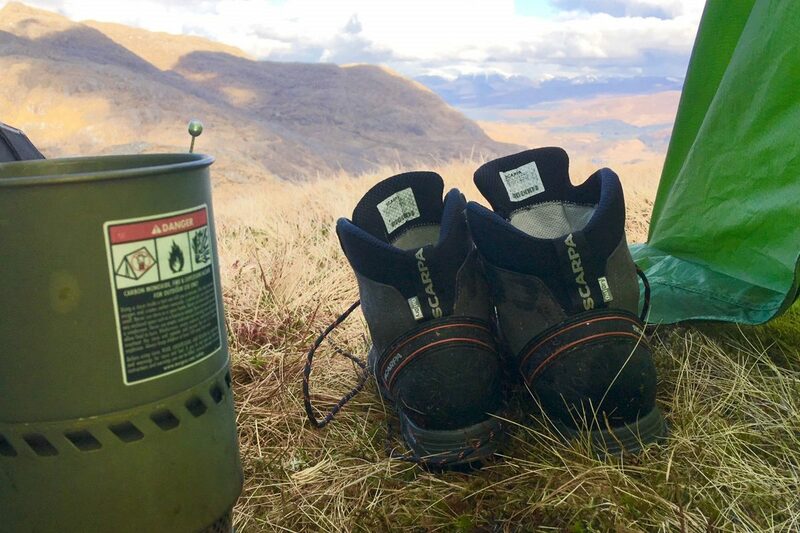 Scarpa athlete Richard Bentley spends a lot of time on the Scottish Mountains, so, we can take his word for it when it comes to recommending the perfect boots on how to tackle them. If you want dry feet and comfort when on the mountains then read his very useful guide. 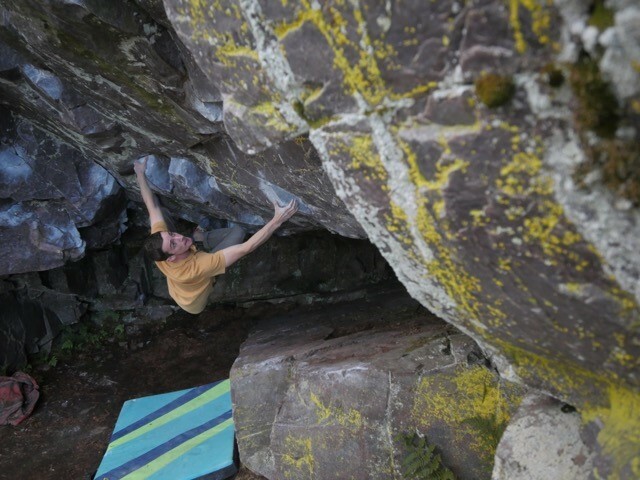 We recently caught up with Dan McManus about his finger injury, the lack of rest and how it affected majority of his climbing year. Read his account and what he has planned for, what will hopefully be, an injury free 2019. We are delighted to introduce the very talented Emma Twyford to the SCARPA Climbing team. 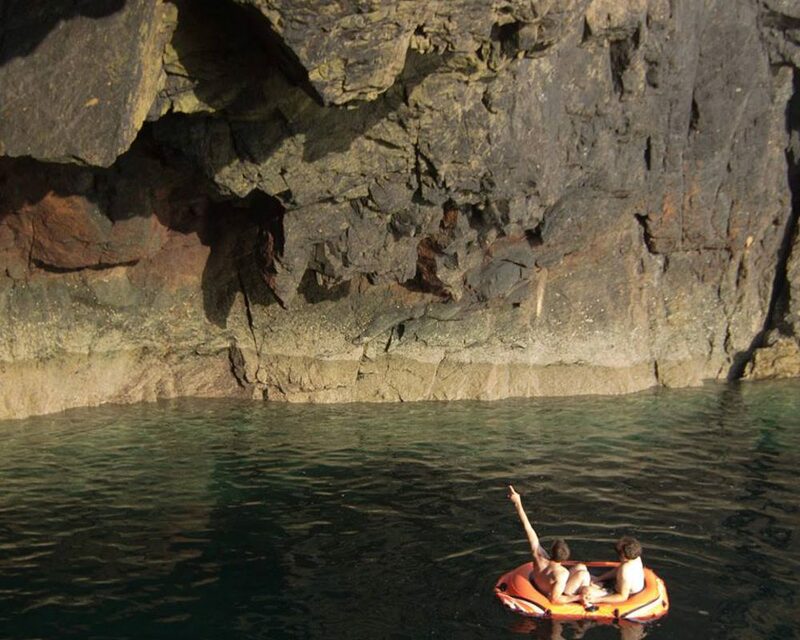 Emma represented Great Britain for 8 years competitively before going back to her roots of bouldering, sport, trad and alpine climbing. 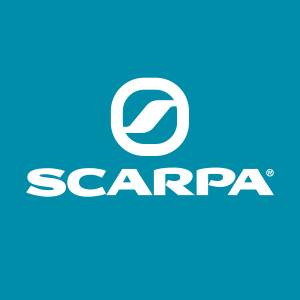 She is one of the few female route setters in the UK with fellow SCARPA athlete and friend Evie Cotrulia. 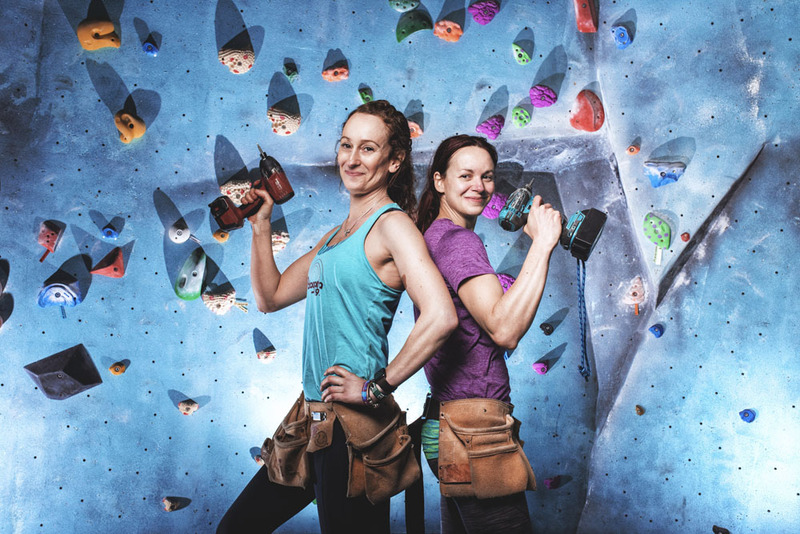 Together they have set up ‘Creative Climbing’ to bridge the gender gap in climbing and inspire more ladies into the industry by providing beginner workshops. 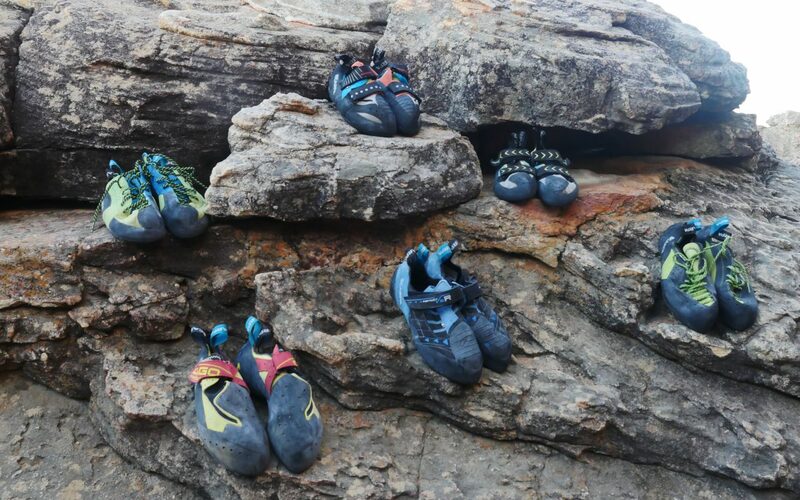 Now you’ve got to grips with what you like, you may want to understand more about every facet of the shoe; from the rubber to the closure system to the material we use to make the shoe, it all plays a part in its overall performance. Understanding this in more detail is what in many ways separates the amateurs from the pros. 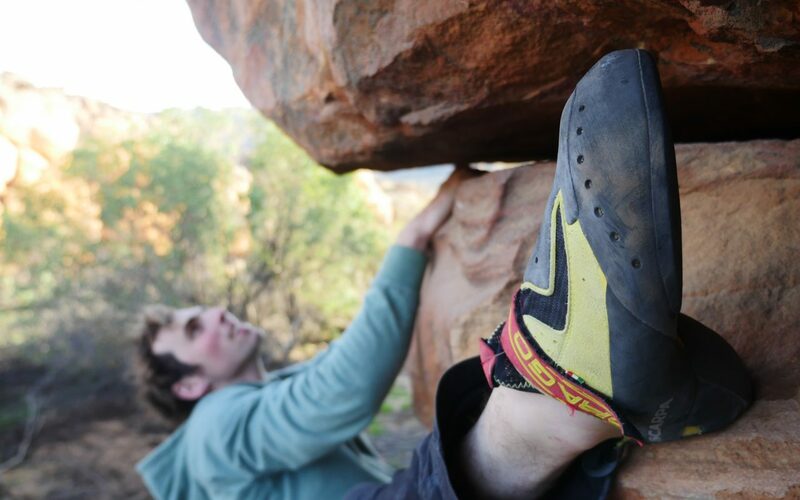 Read on to understand the true science, nay art, of climbing shoe design, laces and Velcro!